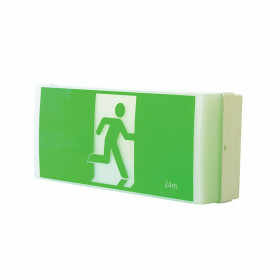 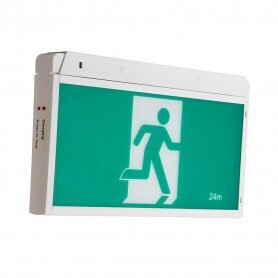 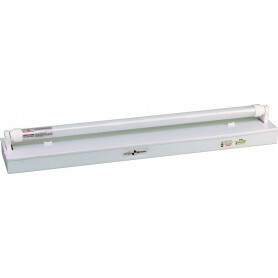 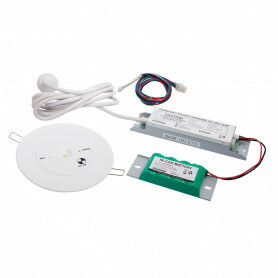 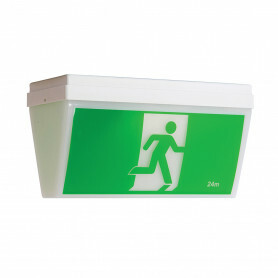 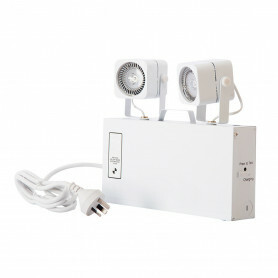 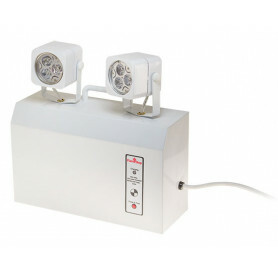 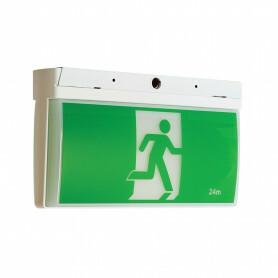 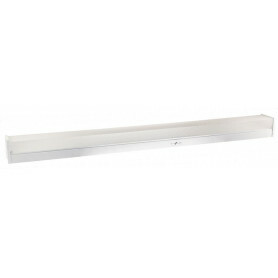 Exit & Emergency Lighting There are 24 products. 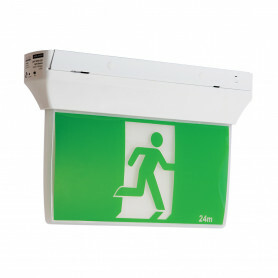 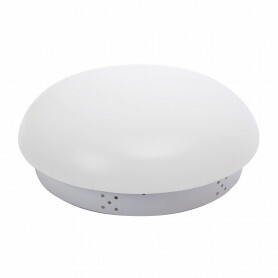 EzyFit Emergency & Exit Lights are the industry choice. 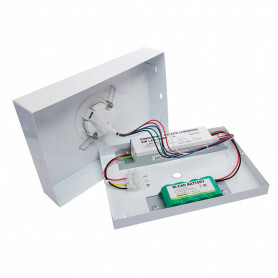 Their extensive product range is compatible with existing installations and brackets and can retrofit into quick-fit brackets. 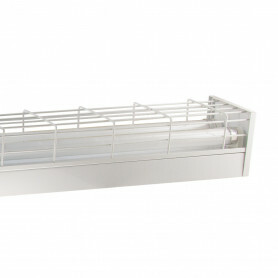 Designed with the customer in mind. 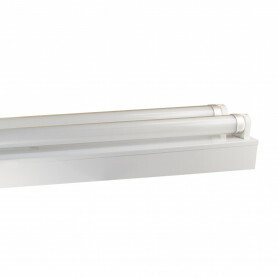 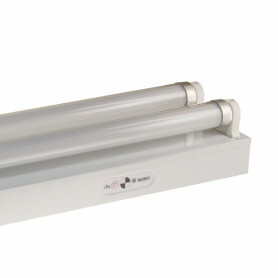 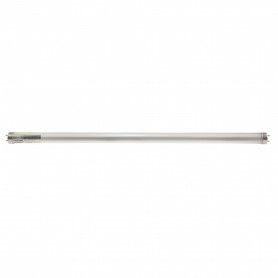 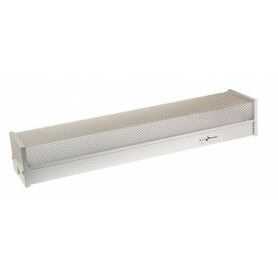 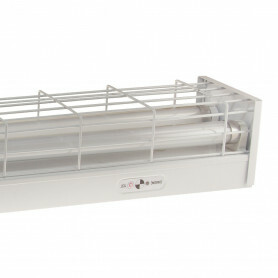 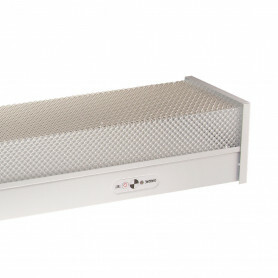 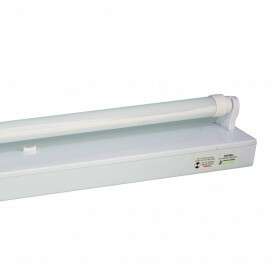 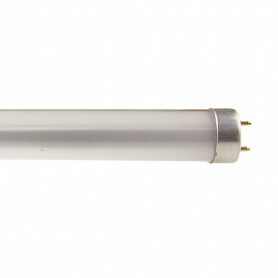 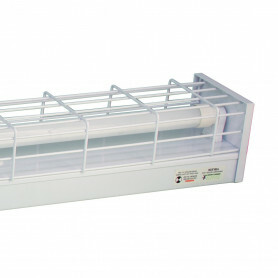 EzyFit emergency lights offer significant energy and cost savings when compared to traditional T8 fluorescent lamps.